News | | Published: 09:50, Friday February 1st, 2019. Caerphilly County Borough Council has had to spend almost £200,000 in just six months on emergency housing payments for vulnerable people. Department for Work and Pensions figures show the council spent £198,758, between April and September 2018, on helping people on benefits who are struggling to cover housing costs. The UK Government awarded the council £568,084 for the Discretionary Housing Payment scheme for the 2018/19 financial year. In the first six months, Caerphilly Council spent more than a third of it. Payments can be awarded to claimants if they have been affected by specific housing policies and could be at risk of homelessness, or if they have emergency costs unrelated to welfare reforms. Of the money spent so far, the largest proportion 47%, was due to the removal of the spare room subsidy – known by critics as the ‘Bedroom Tax’. The DWP said the scheme allowed local authorities to “provide additional support to people experiencing financial difficulty with housing costs”. For 2018/19, the DWP has awarded a total of £153 billion in DHP funding across England and Wales. Funding for the scheme in 2018-19 is less than it was last financial year, when the council was awarded £610,525. Caerphilly was £2,776 over budget last year. 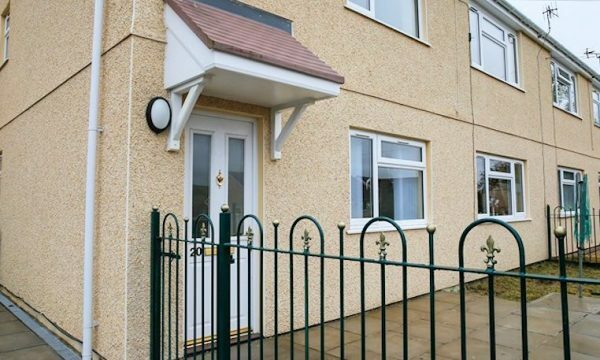 A Caerphilly County Borough Council spokesman said: “The council works hard to ensure that Discretionary Housing Payments are made available to the people who need it most. In previous years we have spent all of our allocation, but so far this year we have had a lower number of claims than usual.